Almost everyone likes taking photos and everyone wants to improve their photo capturing skills. To help you capture really good photos many amazing gadgets are present out there. All photographers, professional or amateur, can use these gadgets. Most of the gadgets are not at all tought to use so anyone can use them. So today we have a list of 10 Awesome Gadgets For Photographers. This lens might look funny but it is really good. It lets you take almost professional photos from your iPhone. All you have to do is to simply insert this lens into a special photo case with your iPhone! Then you can take awesome photos like a real photographer with a professional and complex lens. It lets you focus on a subject completely, ecen if you don’t have a professional camera. It is definitely a really handy device that you can easily carry anywhere. This tripod looks like a spider! It is really flexible and has adjustable interchangeable feet. 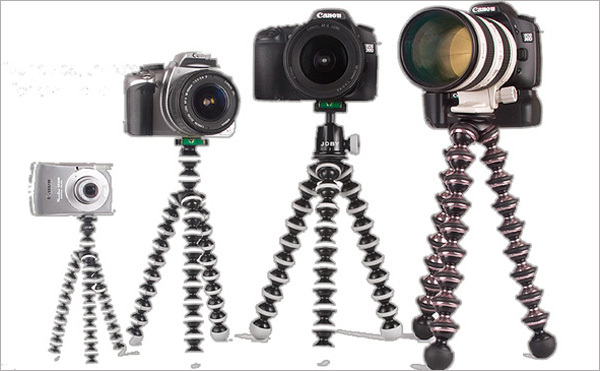 You can take some great shots using these tripods especially if you have shaky hands. It is small and a lightweight photography gadget that will prove to be really useful when ypu want to hold your camera on cars, jet skis, trees, walls and rocks etc. These are loved by fashion photographers and they are quite popular for capturing macro photos, portraits, and even documentary photography. This gadget will remove any unwanted shadows and lighten photo objects evenly. So now you can take awesome photos no matter where you are, thanks to the Ring Flash Adapter. This coffee mug is exactly like a Canon lens. There is no difference whatsoever between this thermos-cup and the real photo lens. 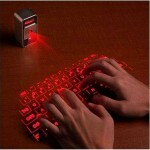 It is an awesome gizmo and can be used as an office accessories stand and an ashtray etc. So if you are a photography fanatic then you should definitely get Canon lens coffee mug. This is one of the cutest photography gizmo out there. It is a tiny device that looks extremely realistic as it has all the buttons, screen, switch and detachable lenses. This is a really cool photography gadget for all the people who love their pet as you can keep tabs on the daily activities of your pets. 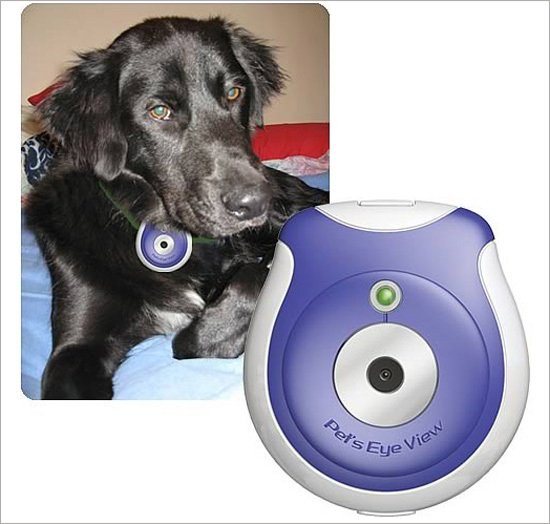 All you have to do is to clip the Pet eye view camera to your pet’s collar, and then set the 1, 5 or 15 minutes interval for shots taking! This can help you watch your dogs’ and cats’ movements when you are not at home and enjoy their plays when they are alone. When you use tripods to capture photos, then there is always levels integrated in. But if you don’t have a tripod then this small Level camera cube can be really helpful for you. Now you can capture 3D photos and videos! The 3D Hero System lets you combine two cameras into one for recording 3D videos and photos. Both the cameras are perfectly synched, so you don’t have to worry about the quality of shots. This gadget is not at all complex and is extremely handy! This gizmo boasts the Composer, which is a tiltable lens, and the Tilt Transformer, which is a mount that lets the Composer to be utilized with cameras from Olympus, Panasonic or Sony. A great thing is that the tilt transformer behaves as an adapter for Nikon lenses on the previously mentioned mirrorless cameras. Taking photos underwater is very interesting. 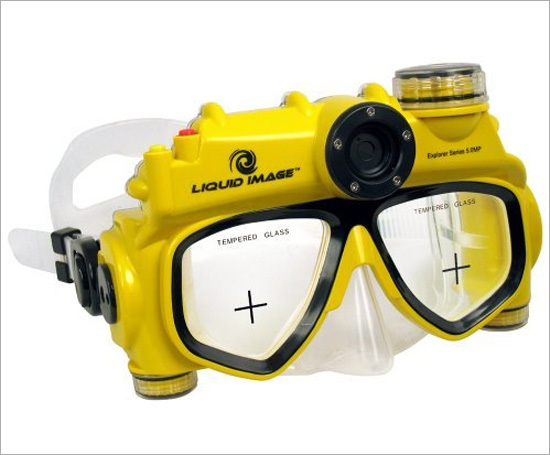 This is where this swimming mask with an integrated digital camera will help you a lot. Using this gadget you can take awesome underwater photos. This camera can operate to a depth of 15′ and is really good for non deep-water divers. Simply press the on/off button and capture up to 32 high-resolution shots or up to 52 seconds of video at 30 fps. Amazing, right? Ok,great article i love that photo with a dog.If you put that on dog neck,you will never lose he. All gadgets looks cool… I like Coffee Mug (Lens) and a small Level camera cube.